According to a report by Sweclockers, NVIDIA is planning to launch their GeForce GTX 750 TI in February. 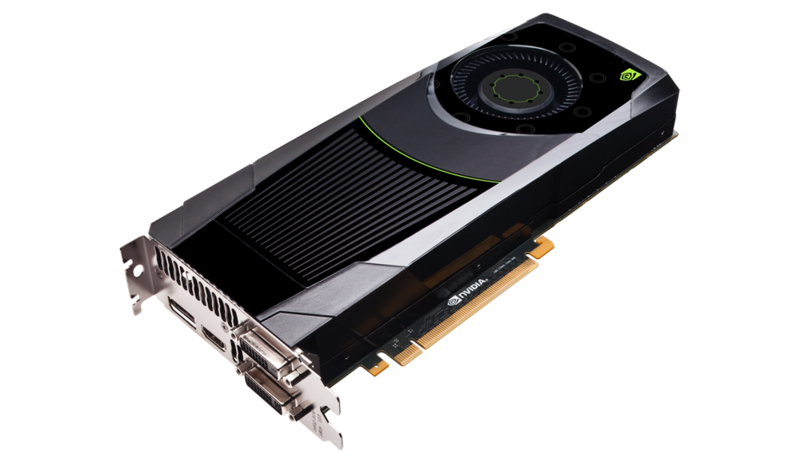 The most surprising thing about the report is that the GeForce GTX 750 Ti will not feature the Kepler architecture, but instead integrate NVIDIA’s latest Maxwell GPU architecture. The NVIDIA GeForce GTX 750 Ti has leaked on several occasions in the past but it was never launched. My best guess would be that NVIDIA canned the card since the GK106 architecture failed to live up to the performance expectations and NVIDIA had to go back to the drawing board. Its still odd of NVIDIA to use the GeForce 700 series branding for the GeForce GTX 750 Ti whereas every new generation of GPU architecture gets a totally brand new naming scheme hence the Maxwell series should have been called GeForce 800 series. NVIDIA is currently using the GeForce 800 series branding on the mobility lineup. We have been hearing reports that NVIDIA will start up the Maxwell lineup from bottom to top. This means the entry level and mid range cards would arrive first followed by the mainstream and performance tier cards. This could hint at why NVIDIA never launched entry level parts in the GeForce 700 series lineup since the desktop line-up only consists of GeForce GTX 780 Ti, GeForce GTX 780, GeForce GTX 770 and GeForce GTX 760. These are all high-end chips while successor to the GTX 650 Ti, GTX 650 Ti Boost and GTX 660 were never announced. NVIDIA could now launch several entry level Maxwell chips keeping the same branding scheme while launch the GeForce 800 series later when the high-performance chip is ready. The GeForce GTX 750 Ti is totally based on the Maxwell architecture if the reports are true. It is based on the 28nm architecture since TSMC begins mass production of 20nm chips in Q1 so that’s out the question for now. Maxwell will be the first GPU architecture to feature Unified Virtual Memory which allows the GPU and CPU to share the address space. The hardware level integration helps improves memory management and reduces overhead. In addition to that, Maxwell based GPUs would be the first to integrate the Denver CPU which we saw at NVIDIA’s CES 2014 conference. The custom 64-bit ARM Dual-Core CPU will be fused on the PCB and would enhance the GPGPU workload by shifting load from the CPU on to the custom ARM cores. It will also be useful when running NVIDIA’s next generation FLEX (Unified GPU PhysX) processes. Recent reports suggest that the first Maxwell desktop chip would be codenamed GM107/GM117 and would replace the GK106 in terms of performance. The GeForce GTX 750 TI will arrive in February and would replace the GeForce GTX 650 Ti Boost for a similar price range.